Cheat Codes and Demi Lovato are a perfect fit! 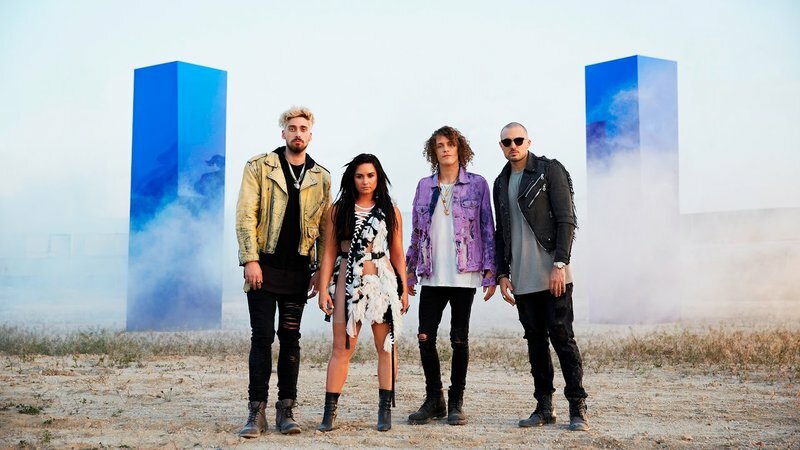 You may not have heard about the group Cheat Codes before, but after hearing this track with pop princess Demi Lovato, you'll definitely be adding it to your playlist. Earlier in the year the musicians shared the news that they would be collaborating on a track together. 'No Promises' brings along with it a sleek production, and one can easily hear why Lovato was the perfect fit for the song - her voice is incredible! Along with flawless vocals on the song comes a massive drop which has been lighting up dance floors around the world, and soon your next party. They have just released the music video to the song and it features bright lights, a dusty setting and Lovato stuns with a fresh, futuristic look.